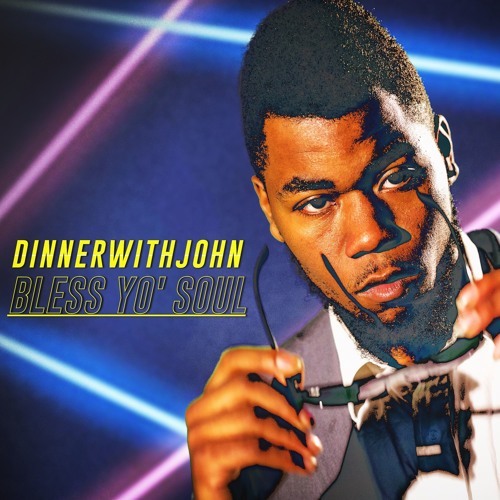 Clean, melodic, and new, John Walt is with new music. He get production from fellow PIVOT member Saba for a track called "Bless Yo' Soul". He's currently working on his upcoming project "Dinner With John", with a release that just inching closer, so stay tuned for it.